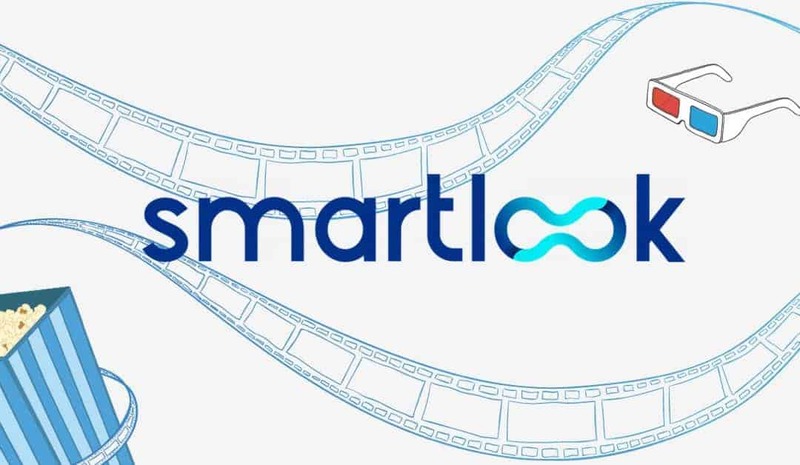 What is Smartlook? Why Do I Need It? You likely use an analytics tool to track your website’s traffic and user behavior. Programs like Google Analytics tell you how many people have clicked on your page and how long they stayed on it. You can tell which pages have successful SEO strategies and which ones need some work. However, what you can’t tell from those types of programs is what captured the user’s attention on the page. Enter Smartlook. Smartlook is a user behavior analysis tool that helps you understand your traffic. It allows you to “see your site through the eyes of the user.” Its features give you the power to watch each individual user experience (UX) from scroll to scroll. What does the user click first on the landing page? Do they hover over some areas but click on another? Where do they spend time on your website? Smartlook is an effective tool to record these behaviors and analyze them. You need Smartlook if you want to improve your users’ experiences, boost traffic, and increase leads and sales. Every step in your sales funnel depends on the user having a positive and seamless experience. This tool can enlighten you on how your current UX is performing and what can be improved. When you improve UX, you make it easier for users to trust your business and purchase your good or services. Why Does Visitor Behavior Matter? In a perfect world, every website would meet its target viewer’s needs and provide a seamless learning and buying experience. While that’s ideal, it isn’t always straightforward or easy to do. You need to understand as much as you can about your users to gauge what they want and need. While many methods of UX analytics are effective, like page views and conversion rates, they don’t tell you about the behavior up until the time of purchase. The more you understand the mindset, and the mouse, of the user, the better you can meet their needs. Smartlook uses a handful of revolutionary tools that allow business owners to learn more about their visitors. Heatmaps, Conversion Funnels, and Visitor Recordings are all new and effective ways you can get inside the minds of your users. How Do Heatmaps and Visitor Recording Work? What if you could watch your user’s mouse move as they explore your website? Imagine all the insights you could learn about their browsing behavior! With Smartlook’s Heatmaps feature, this is essentially what you can do. First, notice where your users are moving their mouse on your pages. They may be distracted by one image or text box and move their mouse there instead of to your call to action. They could be sitting stagnant in one place because they’re reading the text in detail. You can also see when they scroll. Perhaps they aren’t reading any of the text on the page but scrolling down from image to image. They could be scrolling to find a link to more information on a product or service. 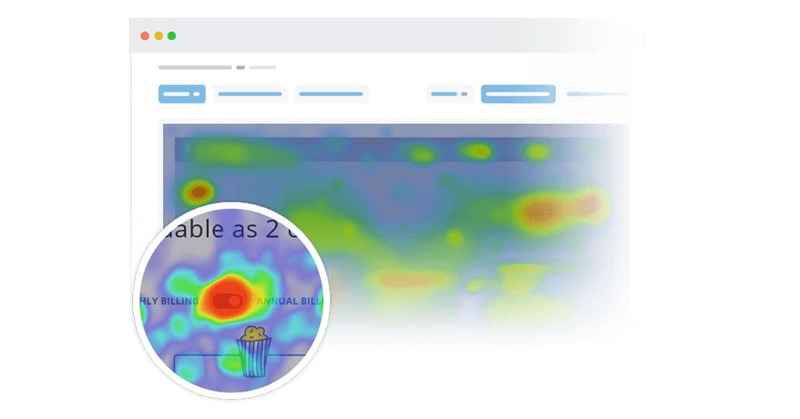 Heatmaps can show you how many users scroll to the bottom of the page or where they generally stop scrolling. Then, observe where they click. 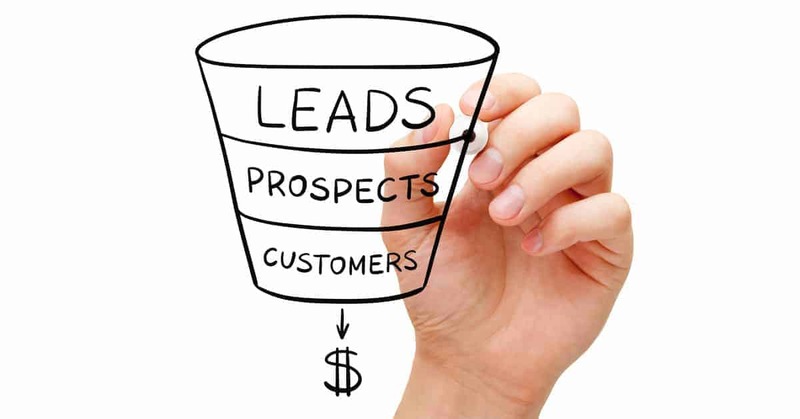 Do most users click through the sales funnel process? Or do they go back to the homepage, another information page, or leave the site entirely? It’s also beneficial to see where users don’t click very often. These could be confusing call to actions or unnecessary data just taking up space. If your site isn’t very clear, users might not click where they should. One of the coolest parts of the Heatmaps feature is you can compare the behaviors between new and returning customers. How do their behaviors change if they’ve accessed your website before? Where do new customers usually move their mouse to first? This is all incredibly useful information that shows you where to focus your efforts. Smartlook organizes this information on behavior through their Visitor Recordings tool. Here, you’ll find individual users labeled with their name, email, account ID, country of residence, etc. You can click each specific visitor to watch their unique behaviors on your site. Replay the recordings of their behavior as often as you want and share them with your team. How Does Smartlook Affect Sales Funnels? Your sales funnels are important for guiding the user through the conversion process. From gaining awareness of your brand to becoming a customer, it’s your job to make each step clear and easy. Smartlook helps with this by allowing you to create Event Funnels. Events are the specific steps along the way through your funnel. For example, an upsell window right before the point of purchase. Using the Heatmaps and Visitor Recording technologies, you can learn about your users’ behaviors in each event. See which forms almost never get completely filled out or what step in your funnel is guilty of losing the user. Smartlook makes your sales funnels smarter. You can optimize and improve them when you understand the UX for each step. What Are Website Analytics and Which Ones Should I Focus On? Website analytics are the collection of your website’s data and information. They are tools that collect data on your website and then report on those findings. You likely have a Google Analytics tool in your website to help you monitor different aspects of your site’s success. Here are some of the most important analytics to focus on. A “bounce” refers to a single-page visit to your site. The user may have visited a landing page, but then navigated away from your website without exploring additional pages. A high bounce rate means that many of your visitors are choosing to leave your website without further exploration. Unless you only have one page on your website, a high bounce rate isn’t something you want. It could be a sign that your content marketing isn’t working, your SEO tactics are attracting the wrong crowd, or your website isn’t providing a good UX. Smartlook shows you exactly where you lost your visitor. This analytic quite literally refers to how long a visitor spends on a particular page of your website. Time on Site or “Session Duration” is the amount of time a visitor spends on your entire website. Just knowing the amount of time a visitor spends on a page or website is slightly arbitrary. You don’t know if they’re “website parking”, meaning they just left the page open on their browser while they did another task. Smartlook’s Visitor Recording allows you to see the Time on Page and how that time was spent. Engagement refers to the interaction between visitors and your website. It can be clicking on a page for more information, leaving a comment, subscribing to a newsletter, or sharing a piece of content. Some engagement metrics directly affect sales goals. For example, clicking the “add to cart” button or making an appointment with your service. However, the other metrics are just as important for long-term growth and sales. Engagement doesn’t always lead to an immediate sale, but over time it can. High engagement rates are desired over low ones. Smartlook allows you to see each engagement metric over time. How Can I Improve User Experience on My Website? You can improve your UX and therefore, your conversions and sales, by learning more about your visitors. With a detailed analysis of how users behave on your website, you can see where you need to improve. Without this knowledge, it’s like shooting arrows in the dark. You need to know what users are experiencing and how it’s impacting their engagement. One way to improve UX is to optimize your website for target visitors. You can do this by implementing specific and customized SEO strategies. Every page on your website should include keywords that your target demographic is using to search. Keywords should be dispersed through text content, page URLs, and image alt-tags. However, too many and you’ll get dinged for keyword stuffing. There are other important SEO tactics that can improve user experience. Low loading times and page speeds can make impatient visitors leave your site. Optimize your website’s speed by using a responsive web design. The other obvious way to improve UX is to use Smartlook’s features. Study the way your visitors behave and what they do on your webpages. 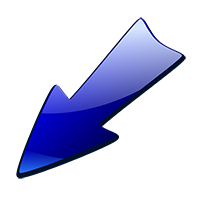 Analyze the collected data in Smartlook’s program to see where you’re losing visitors and where you’re succeeding. Rather than trying to improve user experience blindly and in general, figure out the specific ways you can improve it. Why Do I Need to Optimize for Mobile and Tablet Users? Where do you do most of your personal searches from? Where do you do most of your local searches from? The answer to both, as you likely know, is from your mobile device. We use our smartphones to read the news, find entertainment, and to shop. When we need to find a local business, like a restaurant or gas station, we use our smartphones. Desktop computers and laptops aren’t accessible on the go or when we get home from work. However, our phones and tablets are. Your website needs to be optimized for mobile and tablet users. These visitors make up a massive portion of your website’s traffic. There are elements of your desktop-optimized website that make searching from a mobile device difficult. For example, long blocks of text or a lack of clear subtitles. Mobile users are always looking for quick and convenient results. If your page looks like a wall of words on a small screen, no user is going to take the time to read each word. So, a way to optimize your site for mobile devices is to break up text walls into shorter paragraphs with subtitles. There are tons of other ways to make your website mobile-friendly. Make buttons large enough for fingers to click on a small screen. Include automated autocorrect on forms. Use large fonts. Compact images and CSS. Avoid using Flash. Get straight to the point; don’t bog down the page with paragraphs of unnecessary content. Address what the user is looking for and provide it. Consider using a responsive website design. This means your website automatically adjusts to the viewer’s device size. While you could create one URL for mobile devices and one for desktops, a responsive design is quicker and easier. When your website is easy for visitors to use from their phone, their experience is improved. A sure-fire way to improve UX is by making your website mobile-friendly. How Can Smartlook Improve Mobile App Results? Smartlook doesn’t only address UX on websites, it can improve UX on mobile apps. The same features that track UX on your website- Heatmaps, Visitor Recoding, Event Funnels- can be applied to mobile apps. See where users are scrolling, hovering, and clicking in your app. Record their behavior and experience in your app. Analyze their recordings later to see how you could’ve improved the engagement results. Create event funnels for each step of your app’s sales funnel. In addition to these features, you can filter the recorded data by page, event, location, and user ID. You can even see if the user is coming from a computer or a mobile device. These are crucial information points that tell you more about your users. The more you know about your app’s users, the better you can cater to them. When their experience is good, they’re more likely to engage and convert into customers. 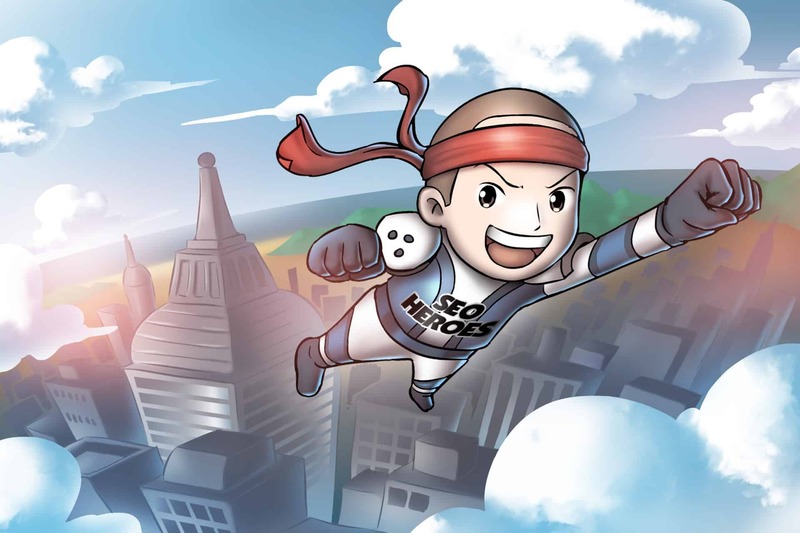 Smartlook is trailblazing the way of the future for user experience metrics and analyzation. There’s more competition than ever to attract your target customers. The more you know about them, the stronger the impact you’ll have over your competitors. By knowing exactly how they behave on your website or app, you can see where you’re going wrong or right. Improve your UX with Smartlook to improve your overall success and growth. Get in touch today and we can start to discuss the right solution to your business. We will help you to find your next generation of customers! Write us today!